In study after study, employers say communication is one of the most important skills they look for in new hires. 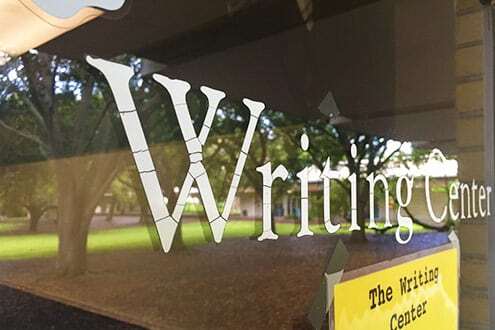 The rhetoric and composition courses offered by the Writing Excellence program emphasize writing as learning and a means for honing critical thinking skills. Writing is not a skill separate from thinking and learning but at the very heart of both. To give you a leg up, we’ll ask you to demonstrate writing proficiency before graduation. The Writing Portfolio, a General Education requirement, gives students the opportunity to showcase their best writing across diverse genres. 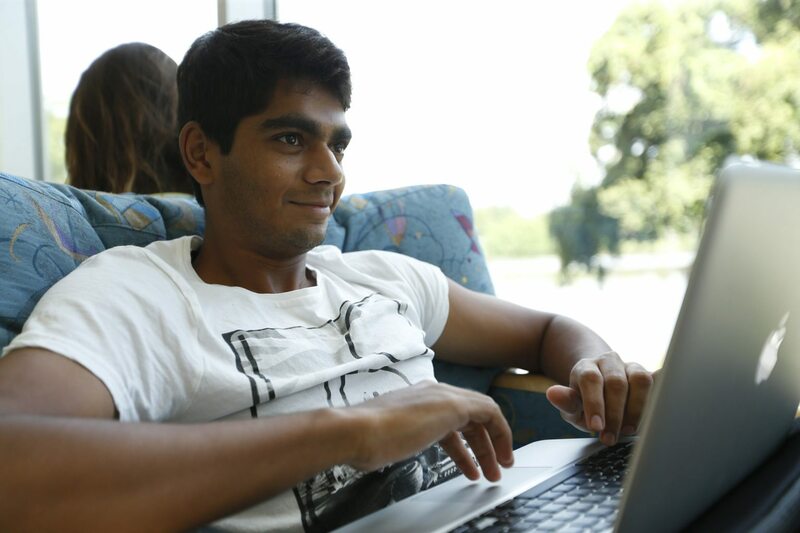 Plan to have your portfolio evaluated fall semester of your junior year. Writing Intensive courses are also available in many majors, and are meant to help students learn the craft of writing in different disciplines. No matter what field you go into, being able to communicate with teammates and supervisors is key to thriving at work. Each year, we recognize outstanding portfolios with the George P.E. Meese Writing Excellence award. These portfolios, which are bound and housed in the library, reflect exceptional student writing from a range of disciplines. The Writing Center is open Sunday-Thursday 6 -10 p.m. and is staffed by peer tutors ready to help.